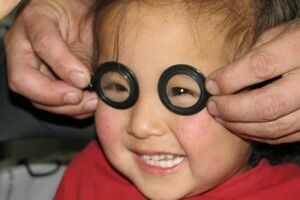 $10 per month for one year can restore sight for a person to see their family again. Under section 501 (c) (3) our non-profit organization is exempt from federal income tax. 1How much would you like to give? Clicking "Donate" will forward you to PayPal.com, where you will be able to review your donation and securely enter your payment information. Please download the below Monthly Automatic Transfer Form and fill out this form and send it with a void check to VCS office address. Please send your check (Payable to Vision Care Service West) to VCS office below. 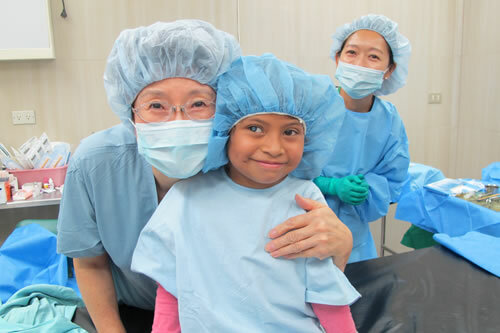 Regular donation: With a monthly donation of $10 for a year, one patient can see his/her loving family again. Volunteering: The Eye Camp is a team of doctors, nurses, optometrists, and volunteers. 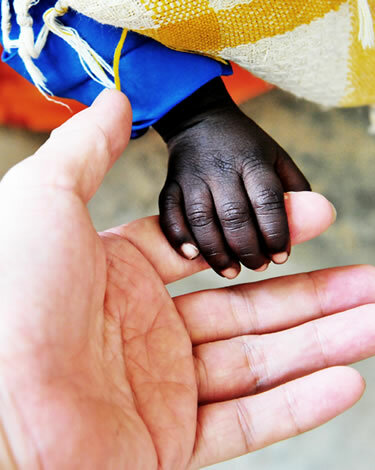 Please join us to give a beam of hope to the world’s most under-served regions. Talent Donation: Administrative work and Eye Camp preparation needs help in a variety of areas including, photographing, translation, designing. Please share your talents with us. Especially, we need a Spanish translator. Medicines or Medical Equipment Donation: More medicine and medical equipment are required for treating a variety of ocular diseases and performing accurate and safe surgeries. "One becomes blind every 5 seconds. One child becomes blind every 1 minute." 180 million people in the world have low vision. 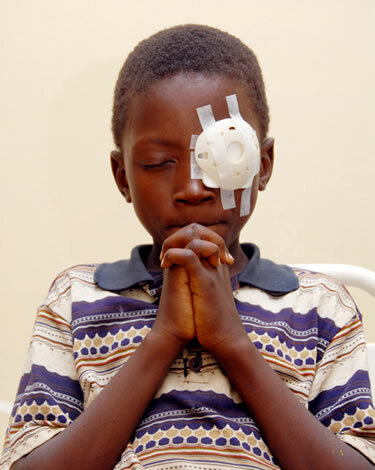 From them 45 million are legally blind, of which 80% are avoidable by treatment or prevention. 50% of such blindness is caused by cataract. Most of them become blind because they don’t have access to simple treatment. The VCS can be fully restored with $120 in medical supplies (Intraocular lens, etc) and fully equipped ophthalmologist team. At least 95 percent of all ministry expenditures are used on programs serving the blind people. Please send your tax-deductible donation today — thanks for helping in need.